Witty Kids aims to provide kids the wholesome experiences in the field of academics, creativity as well in the field of sports! Theme of the year being, “Health is Wealth’’ Nursery Kids of Witty Kids enjoyed a Sports Day in a different style involving parents as well as kids!! 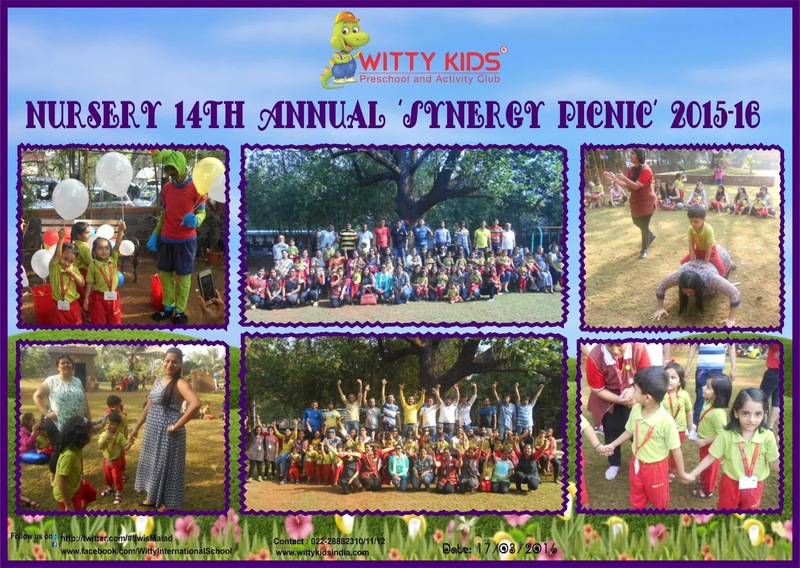 Children along with their parents came dressed in sporty attire for “Synergy” a, “SPORTY PICNIC” at Tukaram Omble park, which is known for it's vast open space, countless trees and friendliness vibe. The motive was on the parents spending fun time with their child, playing games of their childhood, in the arms of nature. Children, parents as well as teachers had a great time playing traditional games like, "Tisk it and Task it”, "Match the objects to its senses", "Cutting the cake"," Standing Kho-Kho" and "Witty Says..." . After active sporty games parents as well as children had a fun snack time. 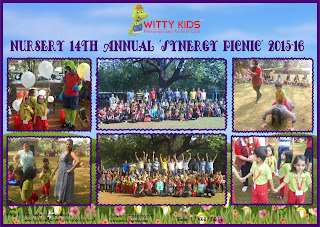 Sporty picnic was well enjoyed by all the active parents as well as children of Witty Kids.